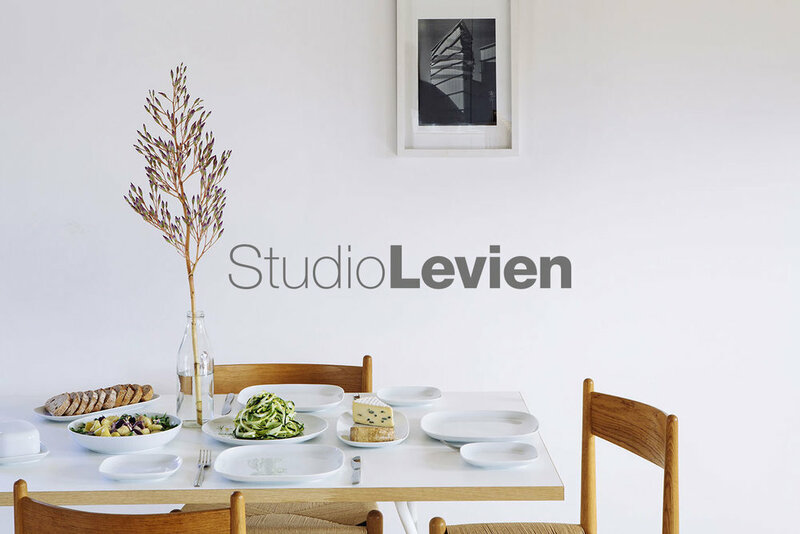 A new website and magazine for a century old Portuguese pot manufacturer full of character. 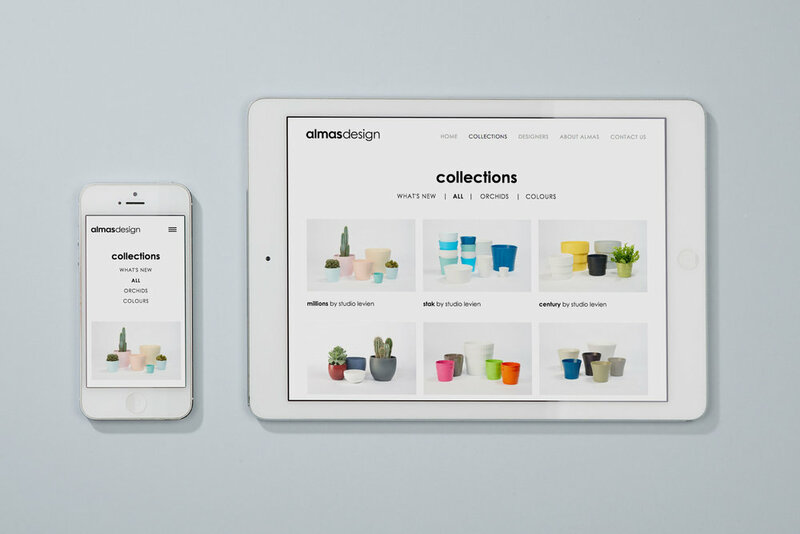 We helped Aveiro based ceramics manufacturer Almas Design create a new website showcasing their products and presenting the rich heritage of a century old business. Expressing their company personality was incredibly important to Almas and we realised there was a fantastic opportunity to express the Almas attitude by creating striking imagery that gives people an immediate sense of their colourful, quirky character. 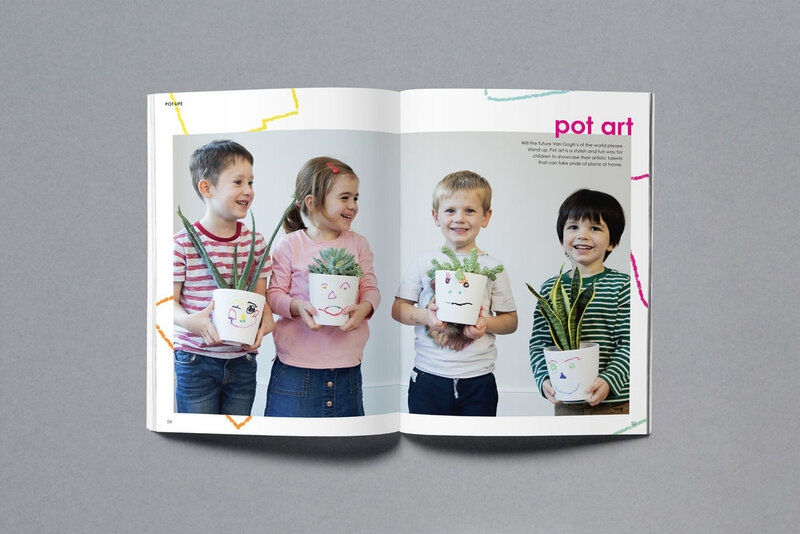 Filled with pot related stories and fun, we also created Pot Life, a playful magazine celebrating their latest collection.